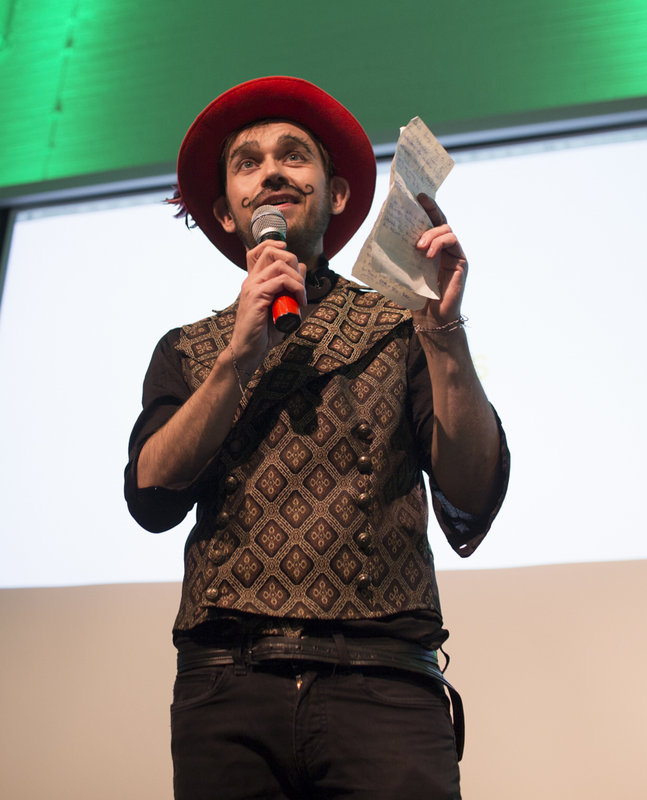 The Startup Circus is an annual early-stage business idea pitching event that brings together the leading student teams from the Helsinki area. 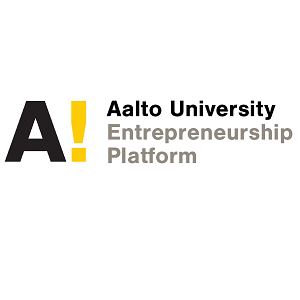 The teams represent the best talents from higher education courses and incubator programs in the Helsinki area, including Aalto University School of Business, Hanken School of Economics, Aalto Ventures Program (AVP), Haaga-Helia University of Applied Sciences, and The Shortcut. The teams pitch to an expert panel that decides the winners of seed funding prizes. The evening is featured with both performing and visual arts. 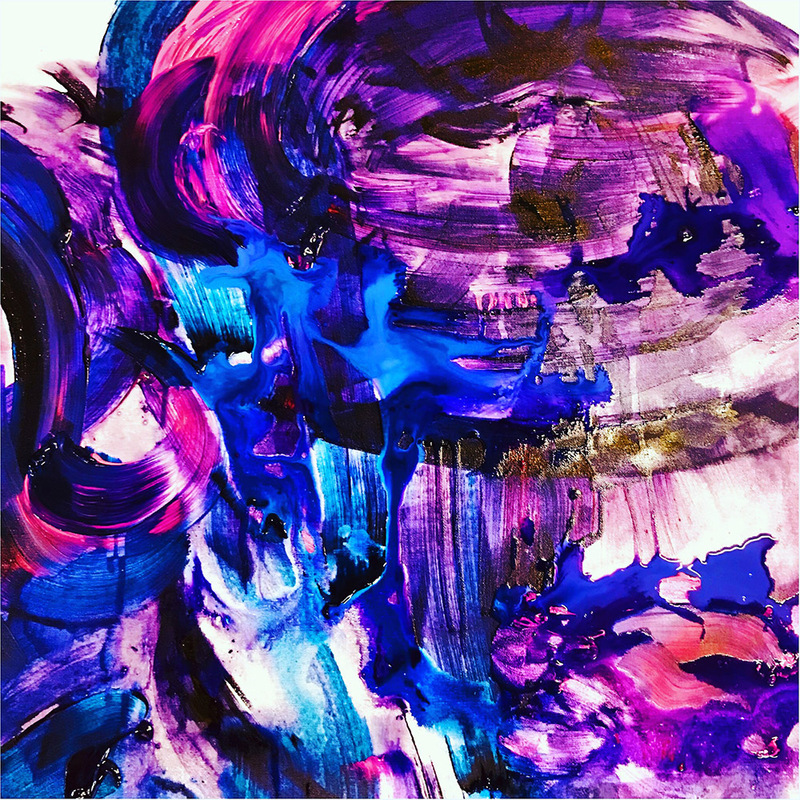 Startup Circus 2018 featured a pop-up exhibition by three artists, a participatory painting installation and a variety of performing circus arts. The philosophy of the event is grounded on fostering creative collaboration and crossing both disciplinary and institutional boundaries. We aim to enable a deeper collaboration between different educators in Helsinki area to give direct support and visibility to the most talented student teams. In order to foster creativity within Helsinki´s startup ecosystem, by bringing both performing and visual arts closer to everyone the Startup Circus aims to give talented artists more visibility to their beautiful work to new audiences. The Startup Circus is an annual early-stage business idea pitching event that brings together the leading student teams from the Helsinki area. The teams represent the best talents from higher education courses and incubator programs in the Helsinki area, including Aalto University School of Business, Hanken School of Economics, Aalto Ventures Program (AVP), Haaga-Helia University of Applied Sciences, and The Shortcut. The teams pitch to an expert panel that decides the winners of seed funding prizes. The evening is featured with both performing and visual arts. This year we will have a pop-up exhibition by three artists, a participatory painting installation and a variety of performing circus arts. 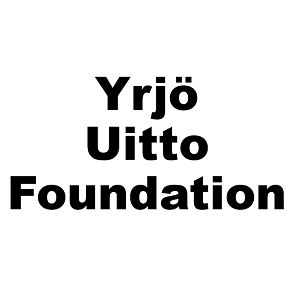 The competition judges for this year are Pia Santavirta (Pääomasijoittajat ry), Tom Henriksson (Open Ocean Partners Oy) and Timo Tirkkonen (Inventure / Nordic Technology Fund). Meet 2018's contestants and winners! We warmly thank our judges Pia Santavirta from Finnish Venture Capital Association, Tom Henriksson from Open Ocean Partners Oy and Timo Tirkkonen from Inventure/Nordic Technology Fund for carrying out the difficult task of selecting the winners of the cash prizes. We also thank Ilona Mooney for organizing the special mentoring awards. Zen Coffee is the first coffee created specifically for people who experience negative side effects from caffeine. By combining the relaxing effects of tea with the high caffeine content of coffee we've created a product that gives you the best of both worlds: a high energy beverage without the negative side effects. The result is a better more relaxed and focused from of energy. We at DSM Bracelet want to prevent the horrific amounts of sexual assaults and assaults that occur at music festivals. We want to do this with a bracelet that will be included in the ticket price for the festival attendees. The bracelet will have two primary functions: the first one will be a walletless payment system, that is intended to make buying/selling more effective and thus increase sales for the festivals. But our USP is an emergency function. The emergency function on the bracelet will enable people in dangerous situations to activate a distress signal that will immediately be relayed to security personnel. The security personnel will receive the exact location of the distress signal as well as a GPS guidance, from each individual guards mobile device to the person in need. The ZeroWaste app by WAAP will give you everyday advice about eco-living. If you follow these instructions you will get scores which you can exchange for a discount in our partners' shops and restaurants. Also, we will open an information website where you can get all info about eco places in Finland. The team has participated the Idea Development Weekend and has been spotted at the lab working on their project. FloweRescue unites flower lovers and middle age flowers to avoid them going to the bin. How does it work? Florists offer their not-so-fresh flowers on an online platform, they find and lighten a new home. This environmentally friendly idea won the first place on the Digital Prototyping Weekend due to its readiness and applicability. RINKO and our project is about building bioclimatic greenhouses on the rooftops of Helsinki, to produce organic vegetables and provide Helsinki restaurants with a supply of healthy and local grown food. Airports depend on sales to survive and flight delays are the way to do that. SuperSales uses IoT data such as flight schedules and inventory in order to predict airport businesses’ customer flows and future demand. SuperSales eliminates the uncertainty caused by delayed flights, enabling airport retail companies to benefit from increased sales, better-decision making, smarter time allocation, all the while being more sustainable. We at Beni believe that everyone has the right to live a healthy and enjoyable life, regardless of age or physical condition. We are creating a device that’s easy-to-use and that helps elderly live an easier and more convenient everyday life. The device consists of a wearable wristband and tags that are attached to one’s valuables. We’re all about helping them save time and feel safe, so they can focus on doing the things they love. VerifiOne is a financial check service, which helps landlords verify payment capability of their potential tenants. We aim to bring private landlords more reliable information by finding financial problems before they can be seen in credit check. The service is safe and reliable to use without human interference in check-up process. Personal Training services with an individual diversified approach and training environment for a full focus on own goals for a better health, self-esteem and new horizons. Lumo is the ``digital friend`` of a child. Winner of the Idea Development Weekend, but the team already has the first version of the prototype and working on the second version. Team: Tatu Luoto, Mikko Alho, Marika Vuorinen, Deepak Aggarwal, Tu Vu, and Volha Vurst. To make remote work guilt-free, offer better focus and better communication with co-workers. 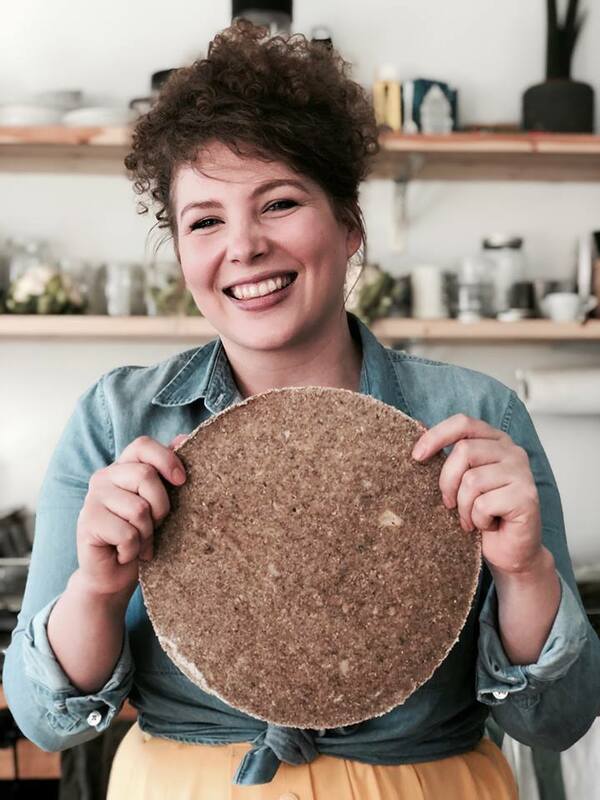 Minna Mustapää is an impact-oriented entrepreneur who for the past two years has been working on creating healthy pizza bases and wraps made predominantly from cauliflower being gluten-sugar and-yeast free as well as vegan. She founded Caulizza Oy with Micke Paqvalén and they are working on launching these new product innovations to the market. Minna is passionate about conscious business and business being a change engine for the world. She believes in the power of the start ups and is a strong supporter of entrepreneurial education. 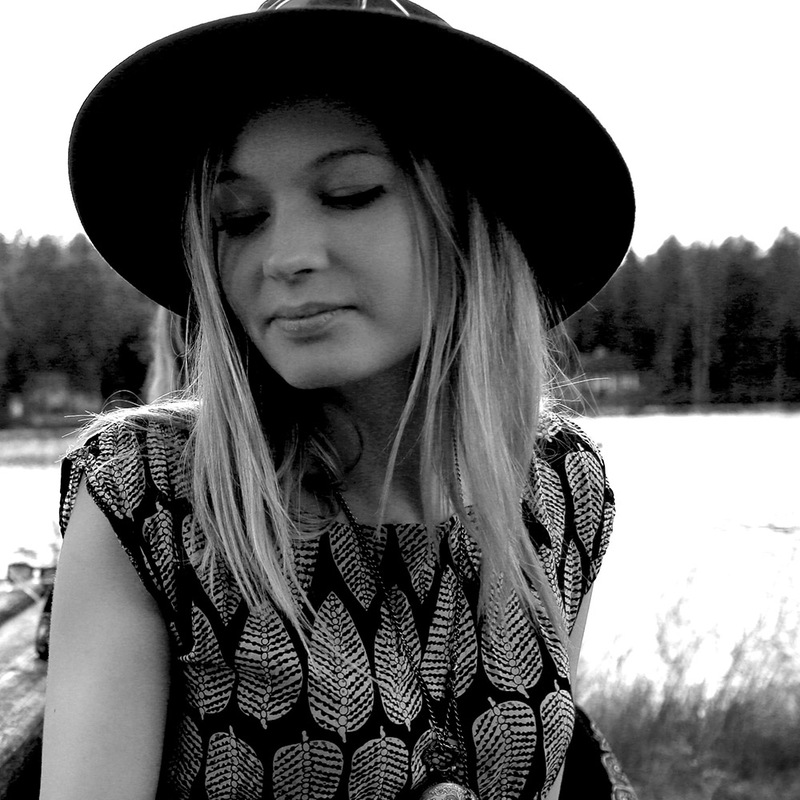 Saara Alhopuro is a Finnish artist, photographer, and diplomat currently living in Helsinki. 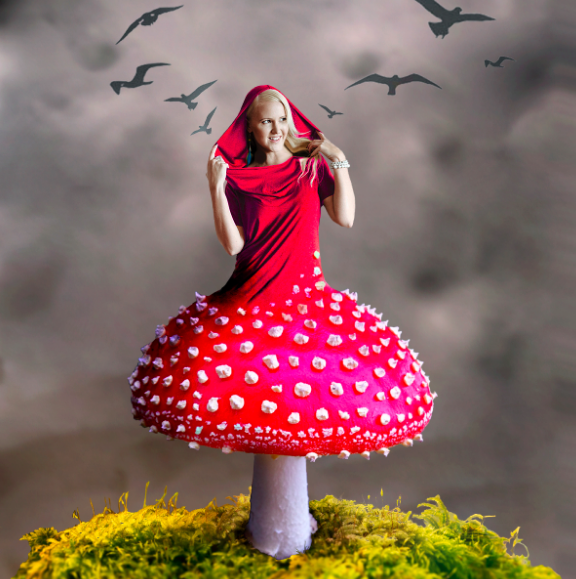 She is best known for her mushroom art, naivistic and colorful installations, which she creates in the forest and leaves there for passers-by to find. The pieces themselves wither, but before they do, Alhopuro records them and gives them a new life through photography. Through her art Alhopuro studies people’s complex and controversial relationship with nature. Alhopuro’s art has been featured in at least 19 different languages in media around the world. In social media, her work has reached the eyes of over one million people. environmentalist and has worked rescuing stray dogs e.g. in Romania. if we just dare to cross over from our comfort zone. Laura is a multi-artist who expresses herself via dance, abstract art and costumes. She enjoys using recycled materials across all of her work, including her costumes and headdresses. Around 2014 she began using improvisation across all of her work. This allowed her to explore new unique movements and expressions in her performances, dance styles and choreography. Laura will be among the audience and bring out joy and excitement to the guests via her exciting artwork. 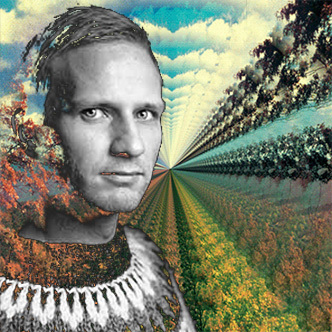 Christian Sjöholm is an artist who has been exploring a vast array of artistic mediums for the last 15 years. He has constructed laser installations, sound experiments using Cymatic visualisation, directed videos, promoted and curated artists, built stages for club events and actively pushed visuals boundaries with the help of graphic design, illustration and contemporary painting. He has shown his work in Finland, St Petersburg, Berlin and Mexico City. His limited edition design pieces have been on sale at the Museum of modern in Helsinki and his graphic design for the music industry can be found in record stores from London to Tokyo.! Aesthetically he could be considered a futurist but emotionally his heart beats for the bio-diversity of the planet. Ecological views are a constant theme in his rhetoric that build a narrative which constantly leaves the viewer nervous and at ease simultaneously. The reminder that the clock is ticking for us as a species among a vast wave of extinction is the primary force that sheds light on his reoccurring theme: exposing the Anthropocene and giving us an alternative way to examine and rediscover life. To realise the state of the world is not an easy but the freedom of the arts is an immediate way to explore the ways we can relate to foundations of life, inspiration and empathy. As a strong artist statement he firmly believes in the transition towards a sustainable world and an emphasis on rewilding of the planet. 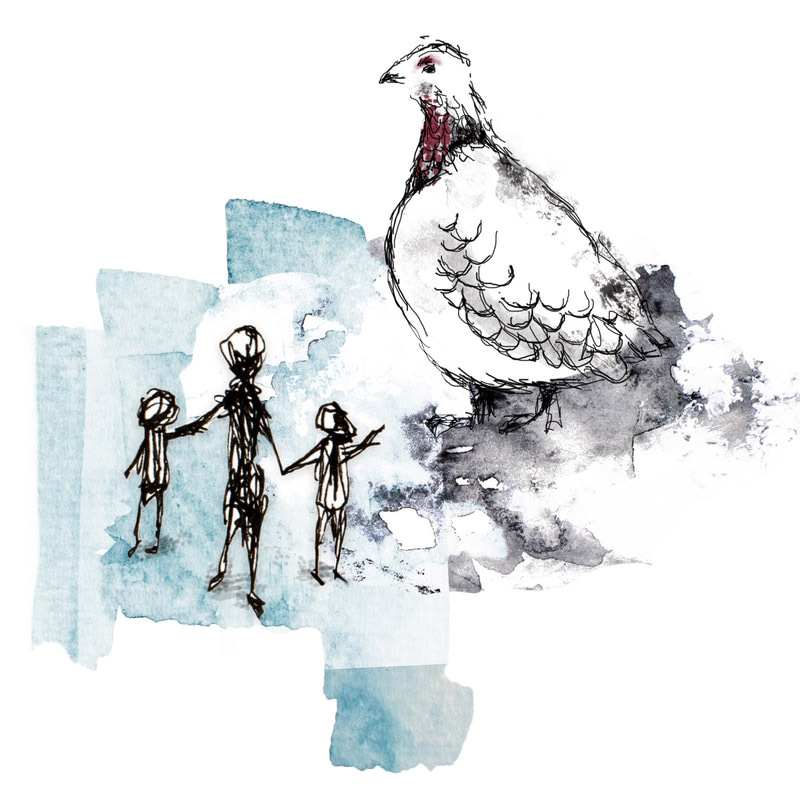 These beliefs come from the study of indigenous tribes and their philosophies as co-founder of an NGO dedicated to the subject. In his exhibitions he has explored themes such as the philosophy of Singularity, the emotions of a AI, reincarnation, telepathy and biotechnological fusion. But his approach is one of critical optimism with the views of a curious animist. The urge for connecting with the living membrane that is the biosphere is the motivation that pushes him forward.For the future he will be diving deeper into the unknown, constantly exploring new forms of artistic expression that bring him further towards his vision of true symbiosis. Unia is a performing flow arts group that brings showbusiness to a new level with edgy and mesmerizing light show! They carry out both synchronized choreography and improvised stunts. Diverse costumes and skills are sure to guarantee a magnificent show for any type of event. Unia started their journey as one of Finland´s first performing LED hula hoop groups and has grown into a flow arts group that combines different props and styles. 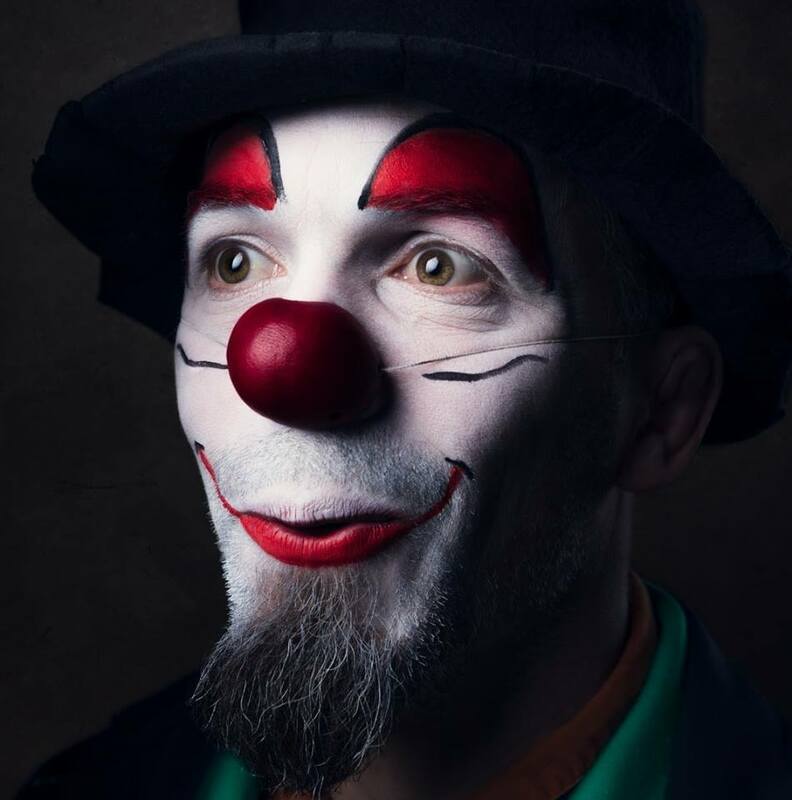 Toto Foussier is a French clown, who has been involved in circus arts since 2013. He has participated in differents clown workshops made by French, Finnish, Australian and American clowns in France and Finland. He does birthdays, pikkujoulu, entertainments and also workshops for adults and company trainings. As well as few works with clowns without borders in Helsinki. Toto loves doing improvisations and interacts with people, kids and adults #The joy I give just fills me up” He is specialized in balloons sculptures. Voilà!!!!! 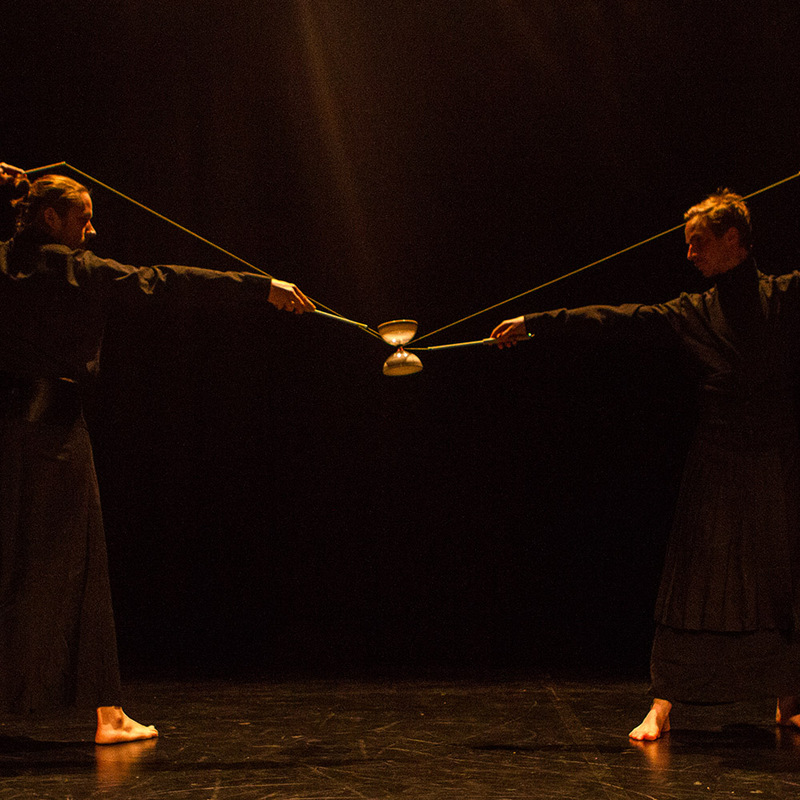 Circus Duo Nerg&Nivala is a Finnish collective of less than a three person who are professional circus artists from Athens of Finland (Jyväskylä) and Pohjois-Pohjanmaa. Antti and Markus have performed together since 2004 in various happenings, including Kissanristiäiset in Pargas, and other remarkable events like gigs in a village theatre in Prääsä, Karelia (Russia). promotional photos, portraits, company and travel photos. I enjoy both capturing great moments and building moods and ambiances with photography. I get inspired by people, crazy set-ups, interesting compositions and concepts. I have photographed since I was 8-years old and got my first camera from my dad. Since then I have a degree in photography from Visuaaliviestinnän Institute and photography have been a part of my life in one way or another! 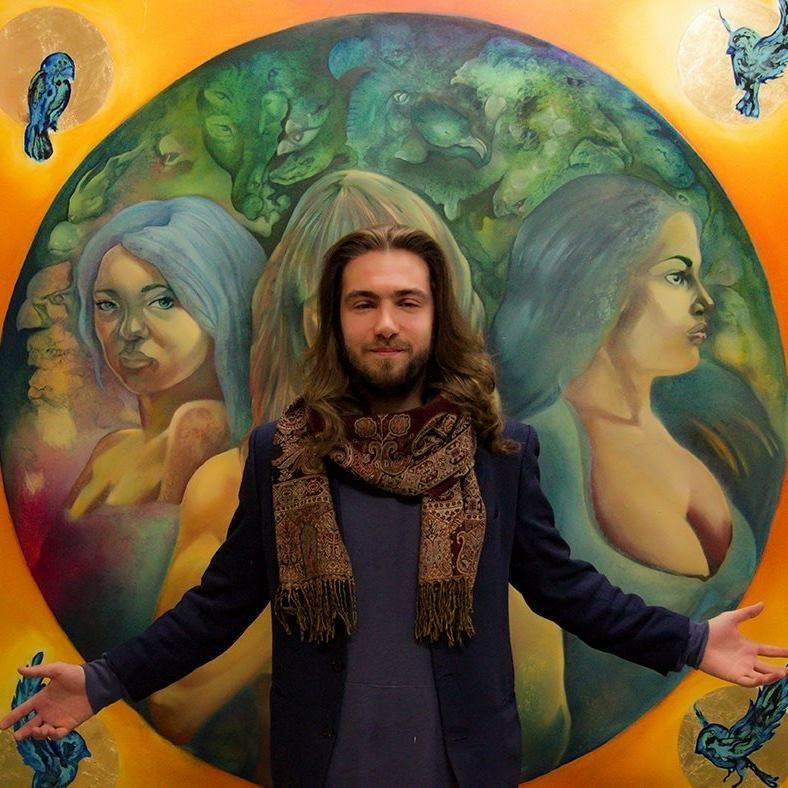 Luca Delgado, a painter, graduated from the Free Art School, is a visual artist who is oriented visionary art. I use oil and acrylic colors as well as LED lights in painting combined with dry pigments. The key features of my production are the clear and unclear shape combined, experience, color, painting and technology combining. My texin theme describes my quest to get memories, visions, and what's on the painting the levels of the most distinctive realities. Dreaming and balancing reality combines in my paintings as a whole. In my works, the continuum and the united, imaginative imagery have been the same theme form language. In my works I combine drawing, painting and additive, electronic color to make visible the outside reality of the world visible. All these elements, arranged in an associative manner, correspond to the imaginations that arise symbols of condensed memories. All the details of the painting come from memory and from dreamy air. The tools of the last work are motivated by the visionary art form and spirituality. I am working on the ideas of light and color of the multi-dimensional nature of the classic style trend work from the continuation to contemporary art using Shamanism ayahuosca themes. My goal is to increase understanding the art of multilayer art by providing the viewer with the means of the individual interpretation of art. 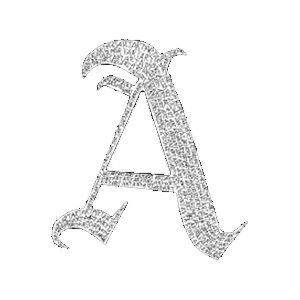 The artist wants to surprise, produce experiences, inspire and keep up. Lehtonen works mainly with performative arts as he finds the performance itself being an art form strongly attached to the time and space and thus part of the experience. But, as a freelancer he works with different environments including museums, audiobooks, installations and video games. He is enthusiastic to work with music and usually ends up composing major part if not all the music in the production. Recently he has been interested in the smallness of the sound: what is the tiniest and most transparent quality in the sound that raises the appropriate image/feeling/connotation to the listener. He is currently based in Helsinki. 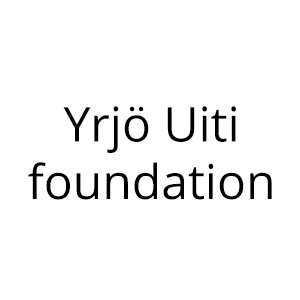 Currently the event is supported by funding from the Yrjö Uitto Foundation, Kauppatieteellinen yhdistys, AVP, and the Multicultural Encounters, Growth and Entrepreneurship (MEGE) EU-project and it is aimed to be scaled further during 2019. The Startup Circus was launched in 2017 with the lead of Dr. Jukka-Pekka Heikkilä (Aalto University School of Business) and Dr. Juhana Peltonen (Hanken School of Economics). The event gathered 200 guests and two best teams were rewarded. Winner teams will be pitching about the their journey in 2018 event. The performing arts included magician and a joggler. You can find more information on the past events here and here. 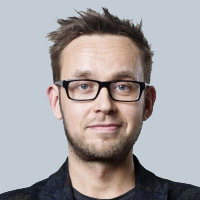 Jukka-Pekka is a Academy of Finland Postdoc at Aalto University School of Business, and the visionary behind the Startup Circus event. His field of expertise is in entrepreneurship and entrepreneurship education in challenging settings and has recently began to explore the role of arts in his work with a Burning Man research project. He is an active player in entrepreneurship education in the Helsinki Area, but has also run startup events in North Korea and Lebanon. 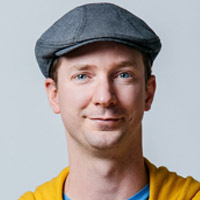 In 2019, Jukka-Pekka will be a visiting scholar at Stanford University to explore the Bay area to bring new exciting ingredients to Startup Circus 2019. 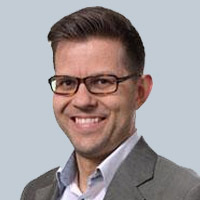 Juhana Peltonen is an assistant professor in entrepreneurship at Hanken School of Economics, where his research involves the use of large-scale datasets to uncover where do successful firms come from. Juhana has a prior background in software engineering and business consulting, and he has been a visiting scholar at Stanford University on two occasions.